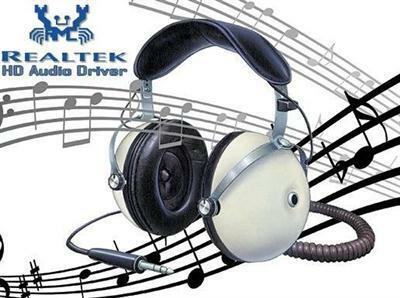 Realtek High Definition Audio Driver - Realtek sound drivers of the new generation, intended for Windows 2000 / XP / Vista, and 7. The advantages of High Definition Audio specification before AC'97 include: full support for new audio formats, a high frequency bandwidth, support for connecting audio -devices technology Plug and Play, more accurate speech recognition and input. 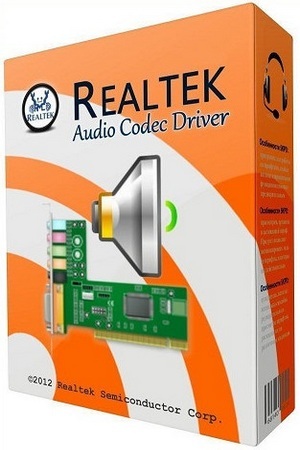 It supports all HD codec Realtek.